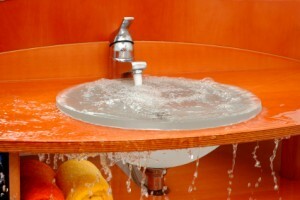 People contact water damage restorative experts for obvious reasons. Cleaning up the damage by oneself is an option, but not the best one. Water that swoops into a house could reach up to two foot in depth. Then, the tables, furniture and entire floors become wet and damaged. Water that sits for too long will harbor dangerous substances, like mold and bacteria. 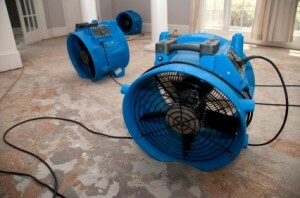 Contacting our water damage and extraction professionals may be the only solution. Rain flooding is not the only reason to seek a water extraction service. Busted pipes and overflowed water appliances are additional reasons. Property owners must avoid inefficient cleaning at all costs because one problem worsens easily. The work may seem easy, but months of damage become hazardous or impossible to clean with regular cleaning methods. Mold is troublesome in spite of the initial size. It is one of the last substances that should be left alone. All kinds of respiratory problems are caused by the ingestion and inhalation. Also, mold can start growing from one spot and spread across an entire wall. Some of it is hidden well within walls or behind crawlspaces. The substance could become so hardened and dangerous that only a qualified professional should handle it. Our water remediation professionals come to a house, review the entire structure and create an immediate plan. We have powerful equipment that extracts water along with tools that dry and deodorize the area properly. Our service is prepared to handle a flood or leak problem of any magnitude.